The Birmingham-based firm has outgrown their previous office space, and they are excited to be relocating to a larger building, just around the corner, where they will enjoy an office space across two floors. The new office building has greater facilities, which will aid the firm’s ongoing education and training. In the new location, Vas Promotions will enjoy projectors in every room, a huge plasma TV in their training room, as well as surround sound. Hosting daily meetings and weekly workshops and seminars, the facilities available in the new location provides Vas Promotions with the ability to utilise technology to enhance their meetings and training sessions. ‘It’s great to move into a location which has the technology to make our everyday routine more slick and effective,’ commented Vasile Topciu, Managing Director. The new office building is the result of rapid growth. 2019 has been a big year so far at Vas Promotions, with the firm recently expanding their market reach into Leeds. Award-winning entrepreneur, Vasile Topciu believes that the firm’s new office space can act as a springboard to help the firm continue to expand the Vas Promotions brand. ‘Our original office building was an excellent launchpad for us, and I will always have fond memories of what we achieved there. However, moving into this new space is a sign of our progress and offers incredible room for growth,’ continued Mr. Topciu. 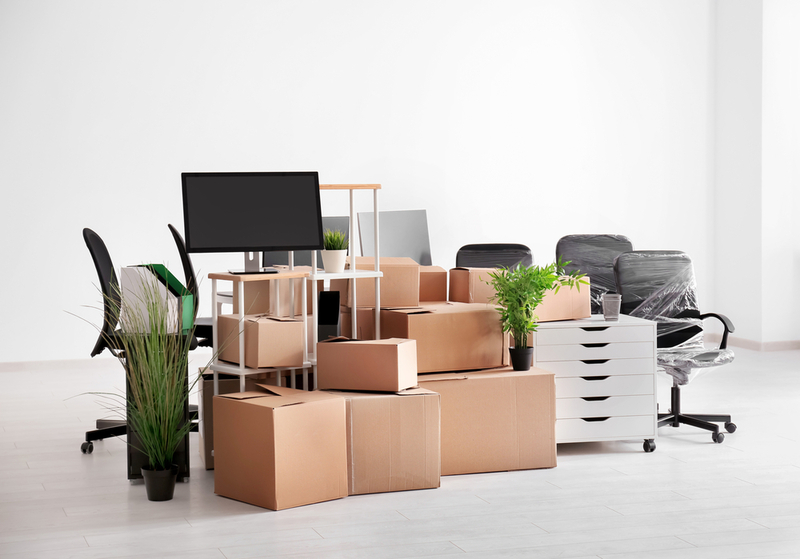 As graduate season rapidly approaches, the outsourced sales and marketing specialists believe that move has come at an ideal time. ‘Traditionally, this time of year has always been significant. As graduates look to integrate themselves into the business world, we believe that our internal development program is an ideal fit for graduates. First impressions count, and our new space will help us to attract top talent,’ concluded Mr. Topciu. 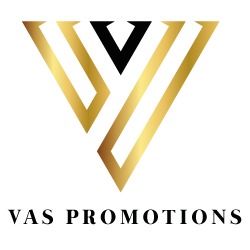 Vas Promotions is an elite outsourced sales and marketing company based in Birmingham. They specialise in customer acquisition and raising brand awareness through tailor-made face-to-face promotional marketing and sales campaigns. There is a real sense of excitement and anticipation among the firm’s workforce as they look forward to a larger space with excellent facilities.